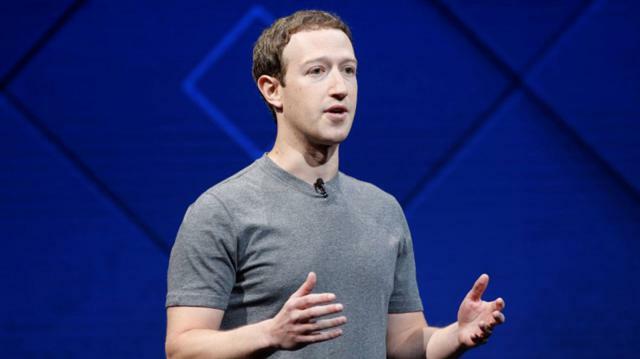 Mark Zuckerberg, Facebook's co-founder, tops Warren Buffett's world's third richest According to the Bloomberg billionaire index, Facebook's share price has increased 2.4 percent to 4 percent, and Zuckerberg topped Buffett at the value of assets. He is just ahead of Amazon.com's Jeff Bezos and Microsoft's co-founder Bill Gates. The world's top three richest people are related to the technology sector. At present, Zuckerberg (34) is worth US $ 8,160 million, which is 37 billion US dollars more than Berkshire Hathaway Inc.'s chief executive Warren Buffett (87). Warren Buffett, the world's richest once in the world, has been behind the list of donors for donations. Since 2006, he has been involved in charity. Bill Gates has donated 29 million Berkshire Hathaway Class B shares in the Gates Foundation. The price of these shares is now five billion US dollars. On behalf of Mark Zuckerberg, 99 percent of his wealth has been announced to spend on charity.